The berbel Moveline trough fan rests in the worktop behind the hob. 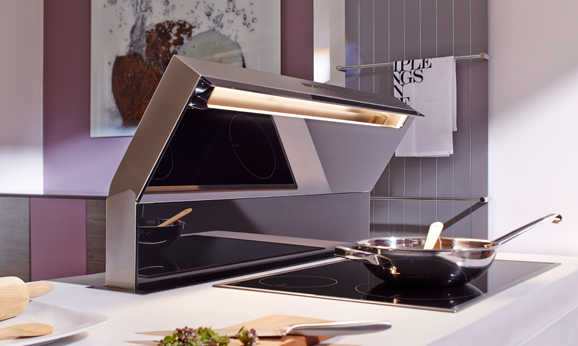 If it is needed, it emerges at the touch of a button and moves to the perfect distance above pots and pans to enable the particularly good capture of all rising cooking vapours. 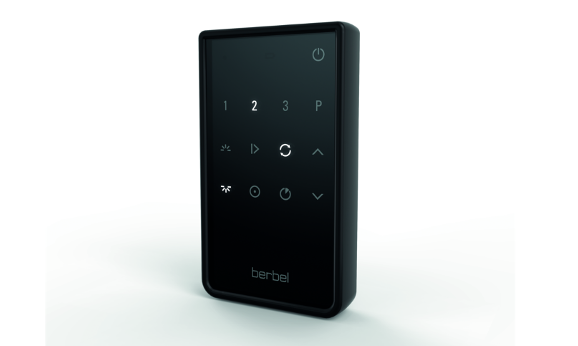 Thanks to the intelligent berbel principle, odours and stubborn clouds of steam are banished from the kitchen really quickly. You can smell the difference for yourself! With the unparalleled Downdraft system, our engineers have developed a trough fan that is installed underneath the worktop. This means that room height is no longer an issue. The retractable table fan Moveline is not visible at first glance. It is only raised from the worktop behind the hob, when it is actually needed. 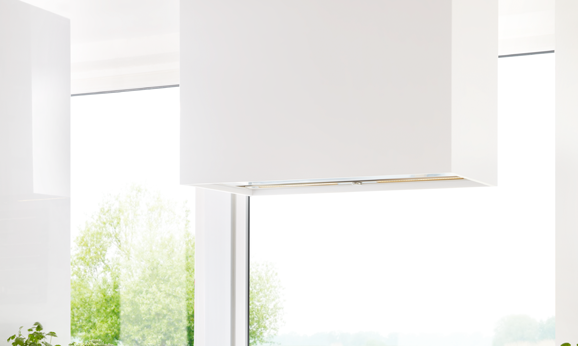 Our table lift hood is characterised by its many smart features, four fan settings and efficient fat separation. 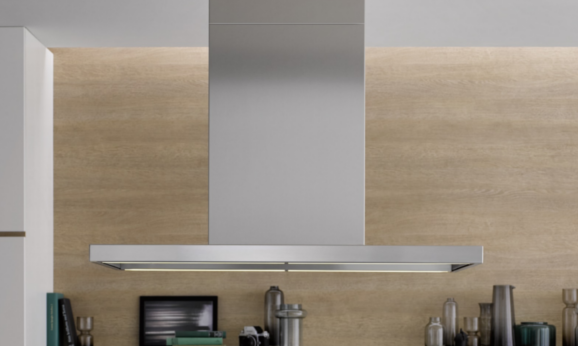 Especially in open plan kitchens it can be very pleasant to have an extraction system that is quietly and gently tilted over the hob, when you are cooking or frying. 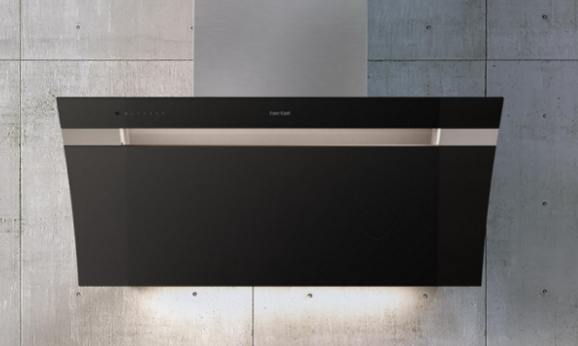 The Downdraft system is the ideal solution for removing cooking vapours quietly and effectively, while also providing perfect hob illumination. 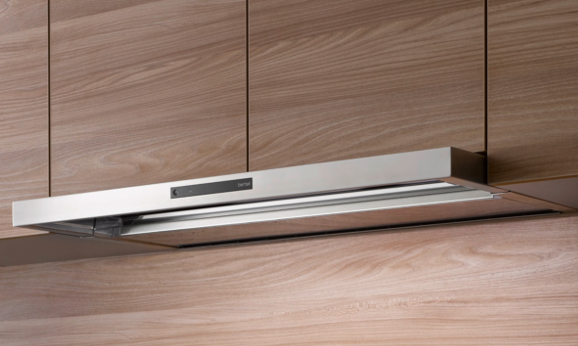 Its extraction system is not only very quiet, the retractable extractor hood is also amazingly easy to clean. This is possible thanks to the new EC motor and the berbel principle. 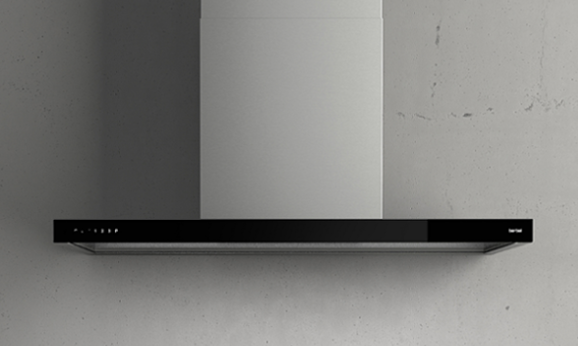 Condensate on the decorative glass is no longer an issue with the berbel trough fan! This makes vapour extraction a really clean process.